If you finally decided to get out of your bad and to try working out that is quite a good choice. However, running and exercising alone is boring for some people, which is why they choose other sports and martial arts that will help them get into shape while learning something simultaneously. You have probably seen the latest MMA championship on your TV,and you noticed that those people are animals. However, the question is: can you become one? 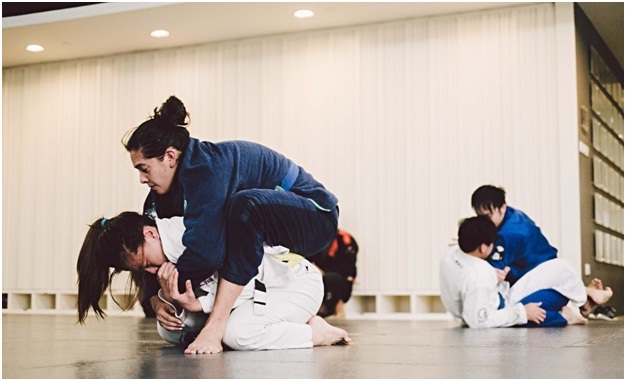 It doesn't matter if you are male or female, because Brazil Jiu-Jitsu is a great choice to learn how to fight, to balance your mind and physical perspective and to workout. You should check Luiz Panza BJJ secrets that will allow you to learn how to start and how to develop certain techniques. However, before you decide to start a course, you should learn a few things about BJJ. This is the most important fact that you should understand before you engage in this particular martial art. You will not be able to do anything through the night, and it takes comprehensive training and understanding for you to gain a black belt. Approximately, you will need at least five to eight years to reach this particular point. Of course, everything depends on your training and the way you willbe promoted, but you should do it regularly,and you still will not be able to get it faster than we have mentioned above. It is important for you to prepare to brush all lessons and to learn everything from basic to advance. On the other hand, BJ Penn was someone who receiveda black belt in four years, but that is one example over thousands of others. If you think that you will get a black belt in a few years, you should think again,and you should avoid this particular art. Black belt is not just changing color on your waist; it is about being a strong and relevant fighter that will not quit training afterward. It is not only physical but also mental preparation, so you have to change the way you perceive reality and how you understand the idea of Jiu-Jitsu so that you can become an expert. If you want to learn the BJJ belt system, you should visit this link: https://www.jiujitsubrotherhood.com/progression-the-belt-system/. Okay, you read the last paragraph and decided that you will become a prodigy that will get a black belt in four years. This is a great ambition that you should follow, but it is important to watch out for signs of overtraining. If you spend too much time training, your body will take the blow,and your mind will start losing focus, and these two things are vital for your future in BJJ. You will lose strength in your body,and that will cause fall of immune system and problems along the way. Therefore, you do not have to overdo it, because your body will not like it. You should take a break, and give yourself at least a day or two from training, and you will be able to reach great heights. 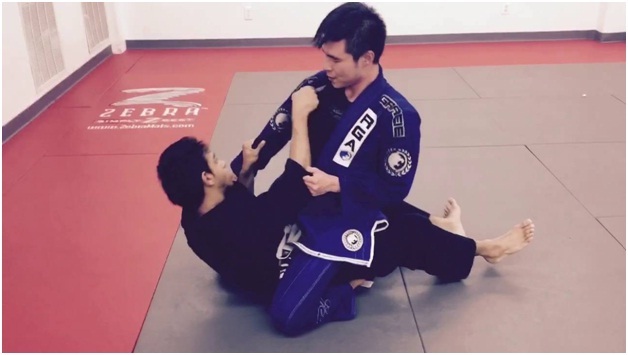 We have seen numerous people that are struggling with BJJ. The main reason why they struggle in the first moments is that they do not listen and think that only physical perspective is important. However, some of them will have difficulty listening because they think they can learn everything online, and that trainingis more for sparring moments and not for studying and theory. The idea is to understand the philosophy of BJJ before you start implementing it. Since martial art features the word "Art" in its name, it means that you have to think as a person who plays an instrument. You will not be able to make a song the moment you started playing. You have to learn how to play, scales, chords and other progressive theory so that you can implement it in practice. The same thing goes for BJJ. You can create your training regiment, but we recommend you to find an appropriate master that will teach you basics so that you can later use it for your own needs. Have in mind that you should not do it faster than you can, but learn steady and master techniques until you reach new heights.